FHMatch works with a large number of partners in different sectors to bring you the best opportunities in health & fitness. Explore the links below to take advantage of our industry friendships. The Certified Professional Trainers Network (CPTN) Inc. has firm roots as the former Canadian Personal Trainers Network, first established in 1991. 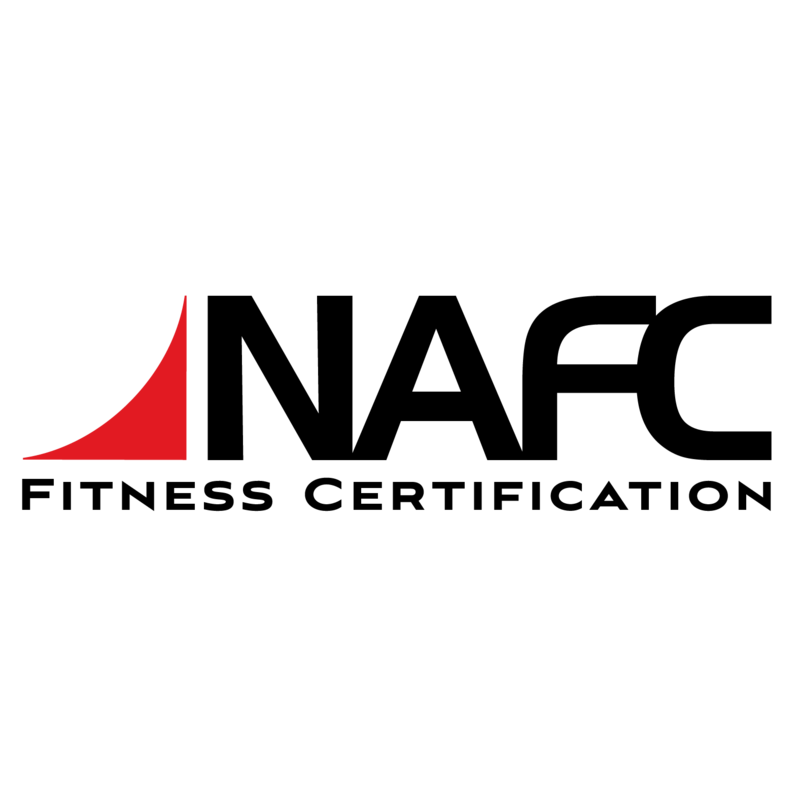 The organization integrates current research and practical applications for education, communication, professional development, certification and marketing opportunities for Personal Trainers to maintain a leading edge on professional training developments. Use coupon code FHM10 for 10% off courses! The academy was founded by James Egan and Adrian Murphy in 2013. It teaches about 180,000 new students each month. Courses include diplomas in digital marketing, photography, nutrition, social media marketing and online reputation management, financial trading, psychology of sales, web design and mobile app development. Create a profile on FHMatch and you will receive an email on how to claim your free course! 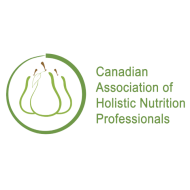 CAHN-Pro is a professional association for the accreditation of holistic nutritionists and an exciting national campaign to advance the field of holistic nutrition in both private and public sectors through the development and promotion of knowledge and standards, as well as through professional training. 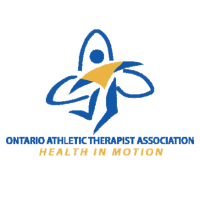 The OPA is the only organization in Ontario recognized nationally by the CBBF and internationally by the IFBB. Every year, the OPA holds approximately 14 events throughout Ontario, making it the largest physique organization in the country both in terms of the number of competitions they hold and competitors that enter. The FAI was founded in 2013 by leading functional aging experts Dan Ritchie, PhD and Cody Sipe, PhD. For over 15 years, Dan and Cody have been at the forefront of developing innovative, effective and science-based training programs for their older clients. Over the past 8 years they have shared their unique philosophies, techniques and insights with tens of thousands of trainers around the world. Use coupon code FHMATCH25OFF for 25% off courses! 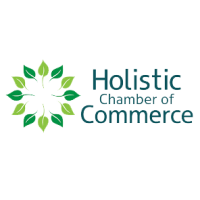 The HCC represent holistic professionals, practitioners, businesses and resource providers. We encourage and promote healthy living, and support those who make it possible. Certified Athletic Therapists utilize contemporary rehabilitative techniques, therapeutic modalities, physical reconditioning and supportive strapping procedures to promote optimal healing and prepares the individual for safe reintegration into an active lifestyle. National Association for Fitness Certification is a certification organization that places focus upon a very hands-on and practical approach to fitness, corrective movement and "healing" the human body. They work with a number of organizations from a holistic perspective, this being the development of a sound and healthy mind and body. Use coupon code FHM25TY9 for 10% off courses! National Council for Certified Personal Trainers, who's mission is to determine entry-level competence of the Personal Trainer who will provide safe and effective personal training programs to the public. 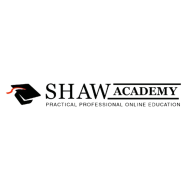 They offer certification programs to the public - scroll down for an exclusive discount! 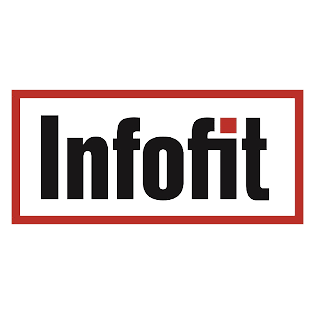 Infofit is the largest and most established, dedicated fitness educational facility in British Columbia. Their mission is to enhance the quality of leadership in the fitness industry by providing their students with the highest quality courses, training and resources necessary for them to explore their career dreams. 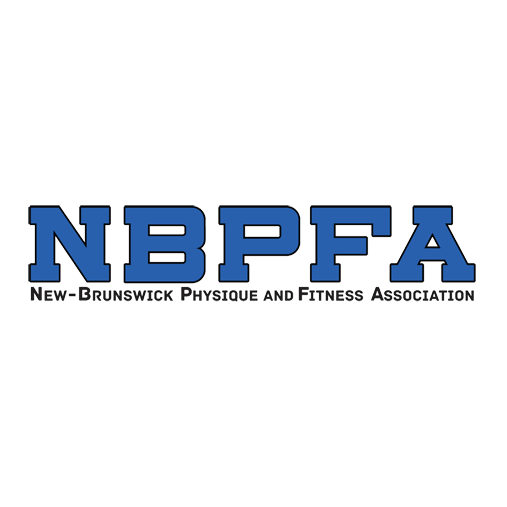 The New Brunswick Physique and Fitness Association is an association that represents a community of individuals with a passion for fitness composed of athletes who compete in the sport of Bodybuilding, Men’s Classic Physique, Men’s Physique, Women’s Physique, Figure and Bikini, as well as, IFBB Pro Athletes, Trainers, Volunteers, Judges and IFBB affiliates. It is sanctioned nationally by the Canadian Bodybuilding Federation and internationally by the International Federation of Bodybuilding. 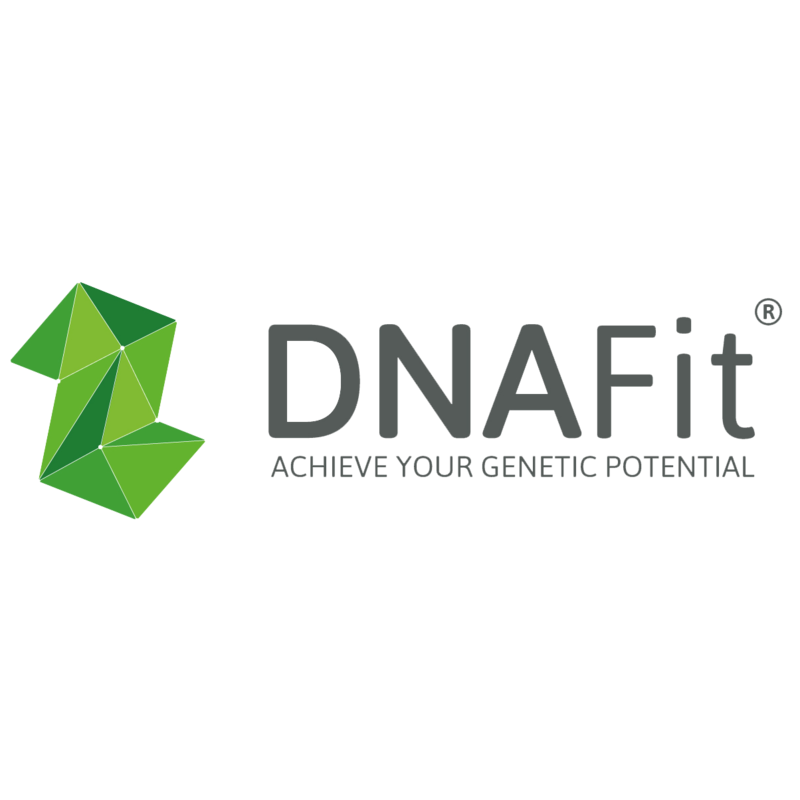 DNA fit is on a mission to help identify what we do to get fit, eat right and live better on a truly personal level. They've taken cutting edge genetic science out of the laboratory and into the hands of tens of thousands of people, helping everyone from absolute beginners to professional athletes understand how their DNA affects their response to exercise and nutrition changes. 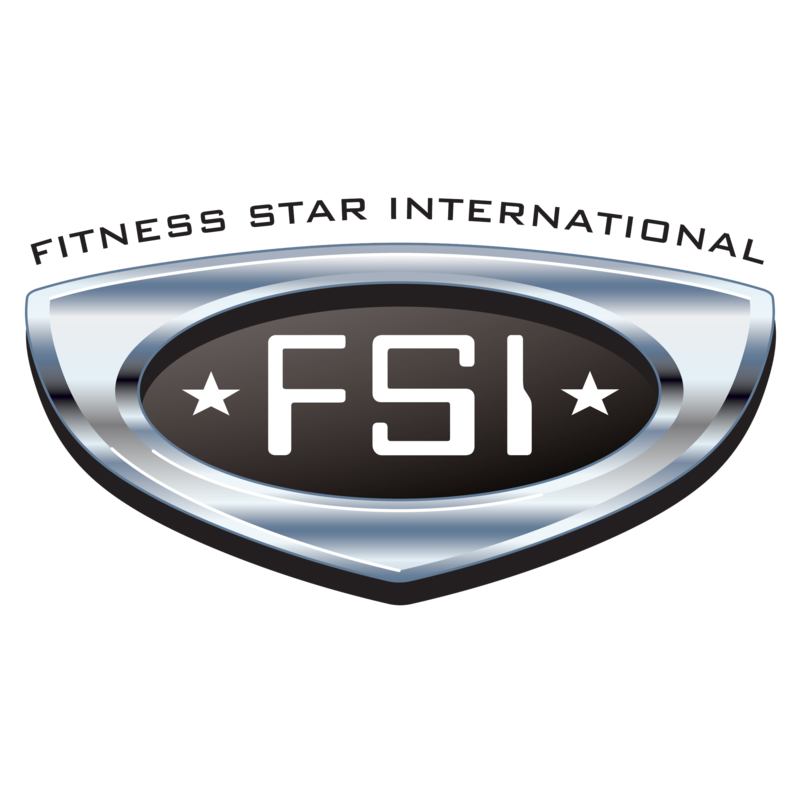 Fitness Star International promotes the health, fitness and well being by organizing model searches to showcase individuals who have worked hard on their mental and physical transformations. Use coupon code FSI-15 for 15% off shows! 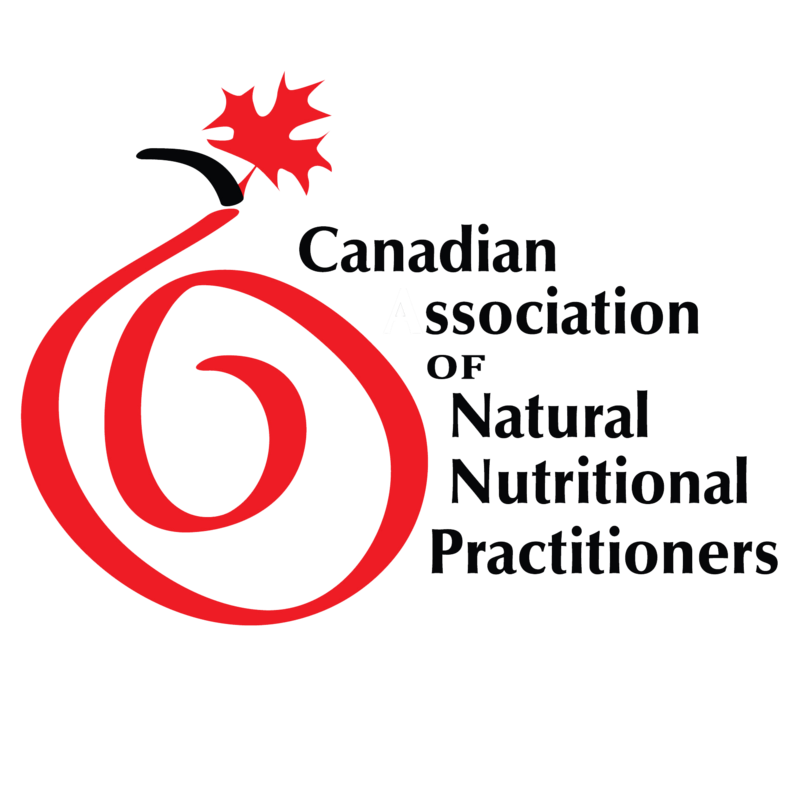 The Canadian Association of Natural Nutritional Practitioners is a professional organization delivering outstanding member benefits and empowering nutritional counselors with a strong collective voice. 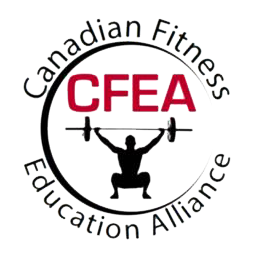 The Canadian Fitness Education Alliance is a leading provider of fitness certification and education in Canada. They bring together the most recognized education brands in fitness today while giving you an amazing live education experience. Use coupon code cfea5off for anything in the shopping cart on their site. 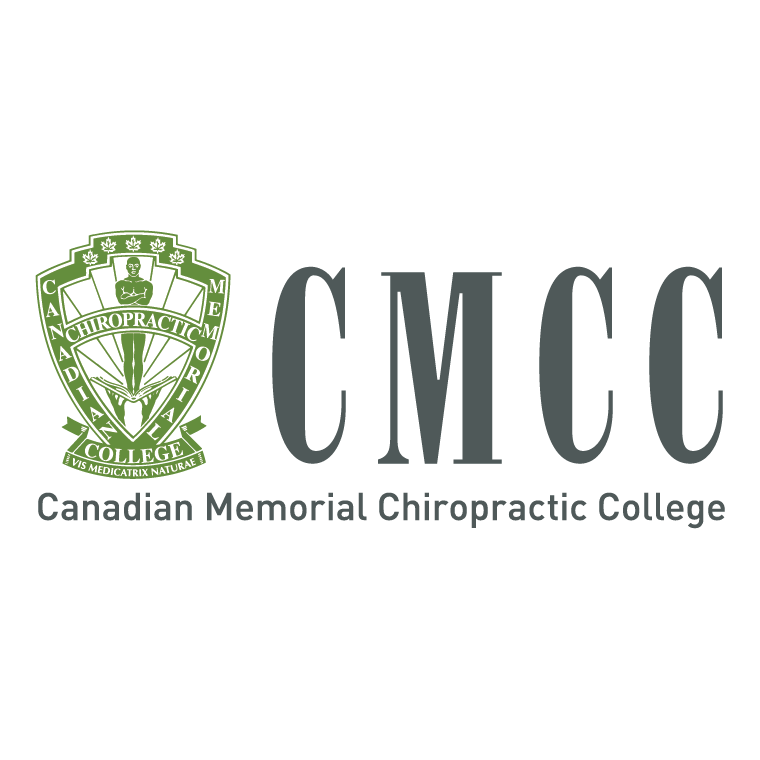 Canadian Memorial Chiropractor College, located in Toronto, is a world leader in chiropractic education and research. CMCC is an academic institution offering a second entry undergraduate professional degree and postgraduate and continuing education programs. 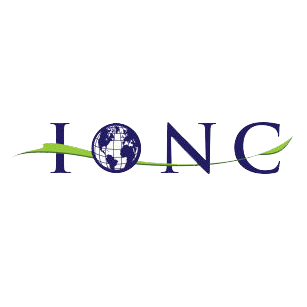 Becoming a member of the IONC adds a degree of respectability when applying for jobs or presenting credentials to potential clients. IONC Membership is an investment in your professional credibility, personal development and growth you can count on us for advice, opportunities, and warm, personal support. 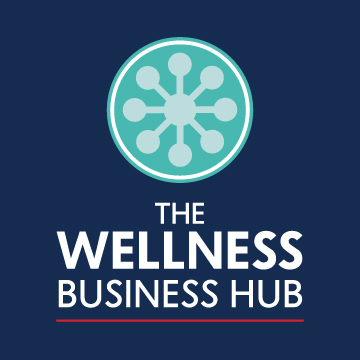 The Wellness Business Hub is a community to learn and develop your business systems with other ambitious and purpose-driven practitioners, healers, coaches and fit professionals. Glofox is the complete gym and studio management software, combined with a unique mobile app solution. Clever automations keep you in control of your fitness business, so you don't have to sweat the small stuff: from scheduling and member management right up to payments and reporting. 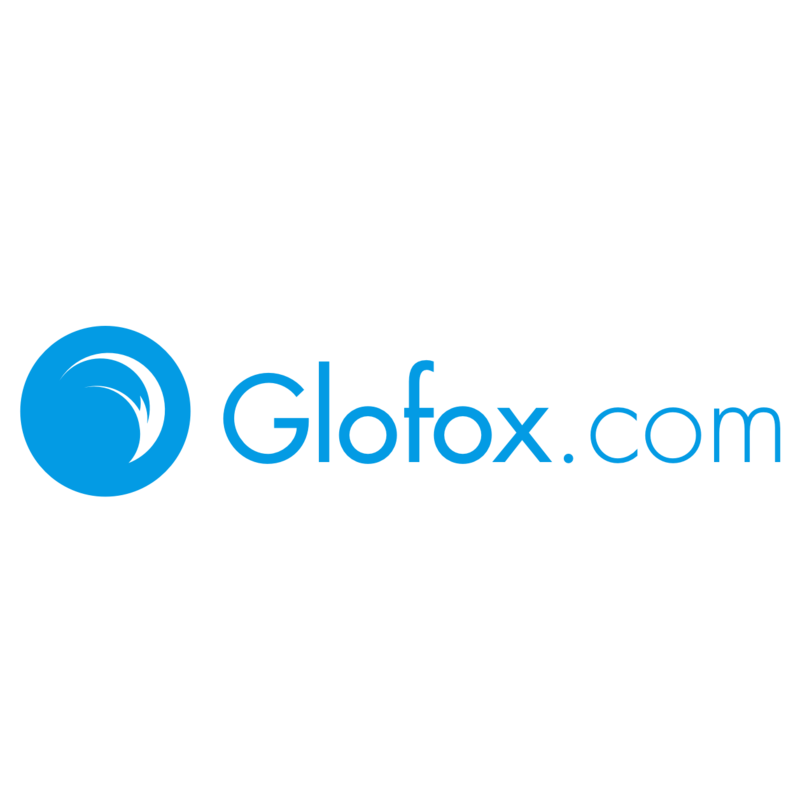 Get 10% off Glofox first year subscription, mention FHMatch for 10% off courses! 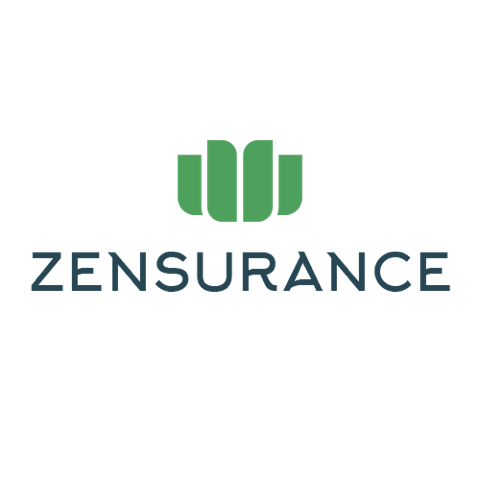 We at FHMatch are bringing highly competitive insurance premiums through our partnership with Zensurance. With an established program geared towards serving the fitness, health and wellness community, we have built custom packages for each type of professional and facility, to support almost any individual or business across Canada. Tapplock is the world’s first smart fingerprint padlock. Use your fingerprint as your key to get access to your possessions in 0.8 seconds. 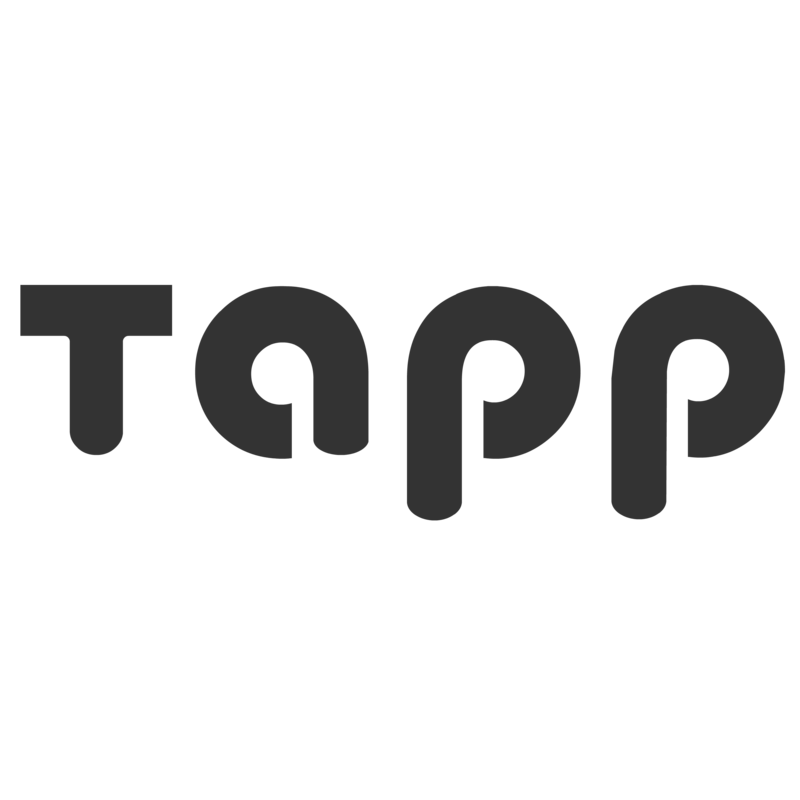 Tapplock provides its users the ability to store up to 500 fingerprints for multiple users, share Bluetooth access remotely, rechargeable battery that lasts up to a full year. Its unbreakable durability gives you a water and weather-resistant product.